Are We Still Asking About Consumer Screens? It is mindboggling to sign industry professionals to realize that some customers think they can run over to Walmart and pick up their new screen for dynamic signage. And in the end it can cost them more, and void their warranty within minutes, if not days, of installation. When the unit fails, they have no recourse, they will HAVE TO REPLACE THE SCREEN on their own dime. 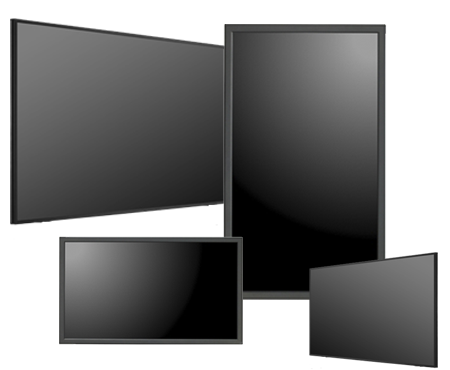 Here is a hard and fast rule: Always choose a commercial screen, not a consumer model! Why? Commercial units have MORE modes of Video/Picture selection. Commercial units have “Adaptive Picture Mode” and consumer units does not. Commercial units allow for PC inputs, which few consumer models offer. Commercial units have more Decoder formats. Commercial units have IPS (In Plane Switching) for Portrait mode. Commercial unit has actual HDMI in with HDCP. 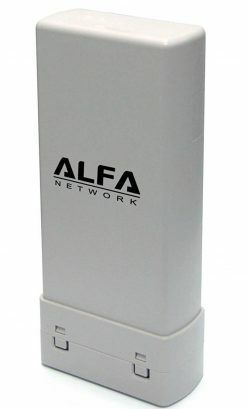 Often, commercial units have separate antenna in and separate cable in (more versatility). The consumer units usually have a single antenna/cable input. Commercial units come with a two- or three-year warranty on-site. If you use a consumer model for a commercial sign application, you void the warranty. Commercial models have heat management systems to accommodate continuous operation. Consumer models are not built for 24-hour operation. Commercial models are rated 16/7, 18/7 and 24/7, meaning hours of operation per day, seven days a week. Contrast this with consumer models, which are rated for 4-5 hours a day. Commercial models will often have ambient light sensors to adjust for sunlight, interior lights, and nightfall. Commercial models can withstand more extremes, such as heat and humidity you might find in a restaurant or florist shop.